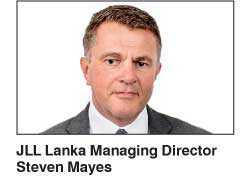 In the wake of continuing uncertainty with regard to the effective date on the reintroduction of Value Added Tax (VAT) on residential condominiums, leading global real-estate consulting agency, Jones Lang LaSalle (JLL) released a new report analysing the likely impact of impending policy changes on the Sri Lankan real estate sector. “This only adds to confusion over government policy and fuels industry wide gloom, compounded by a lack of clarity and consistency from policy makers. While it is difficult to find anyone who welcomes the removal of the exemption, and, therefore imposition of VAT on residential sales, with immediate effect, equally, history tells us that a fake ‘gold rush’ of sales, to beat the deadline, if 1 April is confirmed, followed by a dramatic fall off, afterwards, is just as unwelcome,” the report noted. In that context, JLL noted that the fact that such major changes to fundamental policies continued to proceed in fits and starts has thrown further doubt over proceedings and reduced transparency as to the intended outcomes of these policies and to what extent the industry’s varied stakeholder considerations had impacted policy. “Is the VAT levy purely a revenue gathering exercise or an attempt to manipulate the market by dampening demand in the higher reaches of the condominium market and, if so, why? This confusion undermines confidence, and confidence is the key to any market, be that real estate, or any other product, so, if the intention is to raise revenue, the VAT measure is counter-productive, and, if it is intended to dampen demand, when absorption rates, for luxury condominiums, currently averages 50% in Colombo, why would the government want to see stalled development projects and vacant development plots littering the Colombo environment?” the report queried. Even if in the alternative, the Government’s unstated aim with these policy amendments was to concentrate developer focus on low cost and social housing, for social policy reasons, JLL warned that continuing policy uncertainty would only create barriers to the commercial development of such properties when combined with continuing land price speculation and a serious gap in public transport infrastructure. In order to shed more light on the likely impact of this impending shift in taxation policy, JLL drew parallels to the experiences of other countries in the ASEAN region that had recently imposed rafts of real estate taxes. While the report acknowledged the significant variance in relation to underlying rationale in other geographies, JLL nevertheless emphasised the value of such comparison, particularly given that the most prominent rationale for such moves as in Sri Lanka had been to rein in rampant market growth while promoting socio economic policy. “Although the population of the urban municipality of Jakarta exceeds 10 million and the market dynamics differ to Colombo, these statistics may correlate closely to condominium sales in the commercial capital, as 95% of demand originates from Sri Lankan residents and ex pats,” the report noted. “It remains to be seen how the market in Sri Lanka reacts to the new announcement, and subsequent imposition of VAT on condominium sales, whether in August 2018, or April 2019, but, even when making allowances for differing agendas and demographics, the above examples demonstrate that, changes in property taxation regimes, when not linked to clear policy goals, result in confusion and a steep decline in activity. This makes identifying any particular beneficiaries, under any new regime a real challenge. “In effect the Government has targeted the sector, in isolation, where a multi-faceted approach is what is called for. 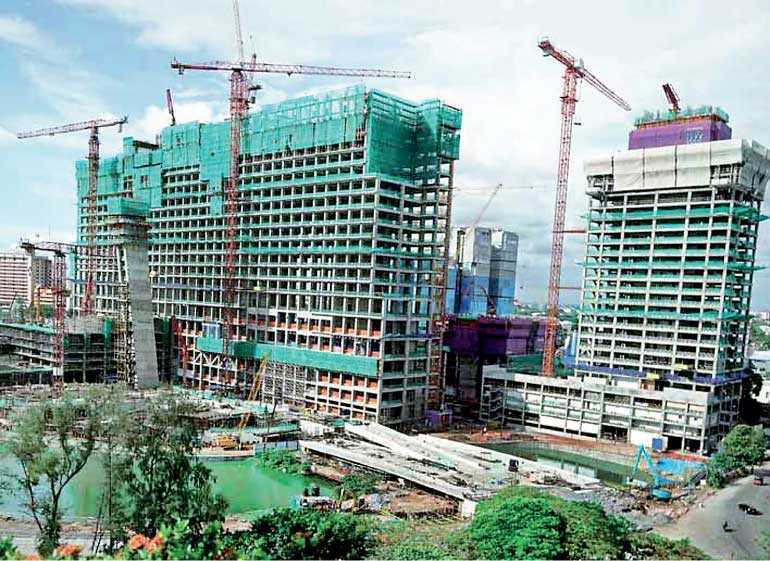 In doing so, Sri Lanka risks missing the opportunity to foster controlled property sector growth, and increased FDI, as the country continues to emerge on to the global investment stage as one of the last remaining prospects for genuine growth in the entire region,” the report noted.